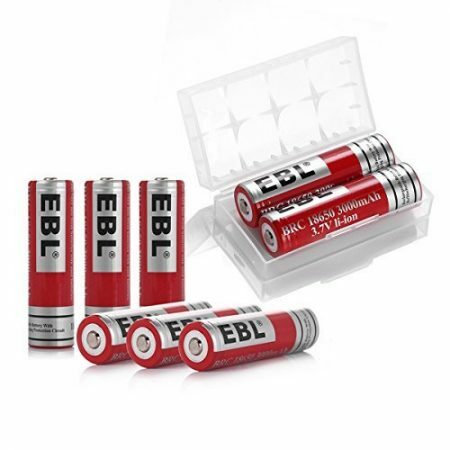 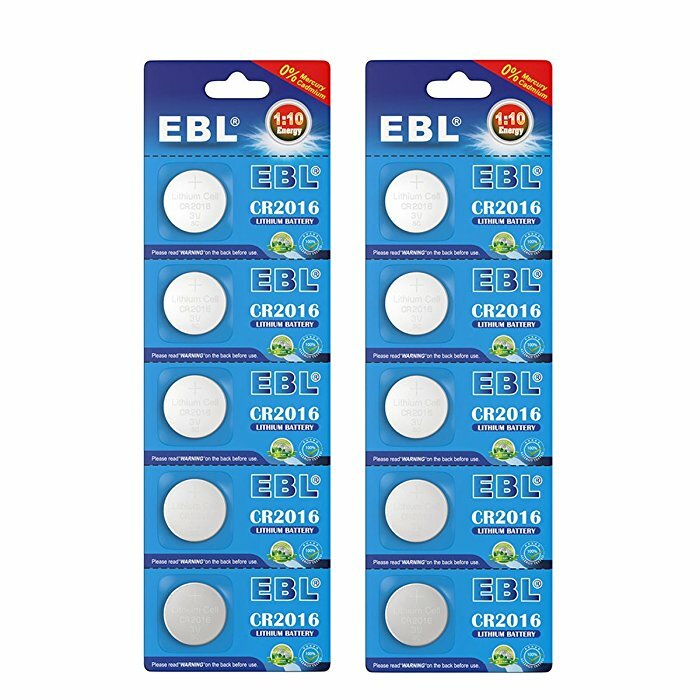 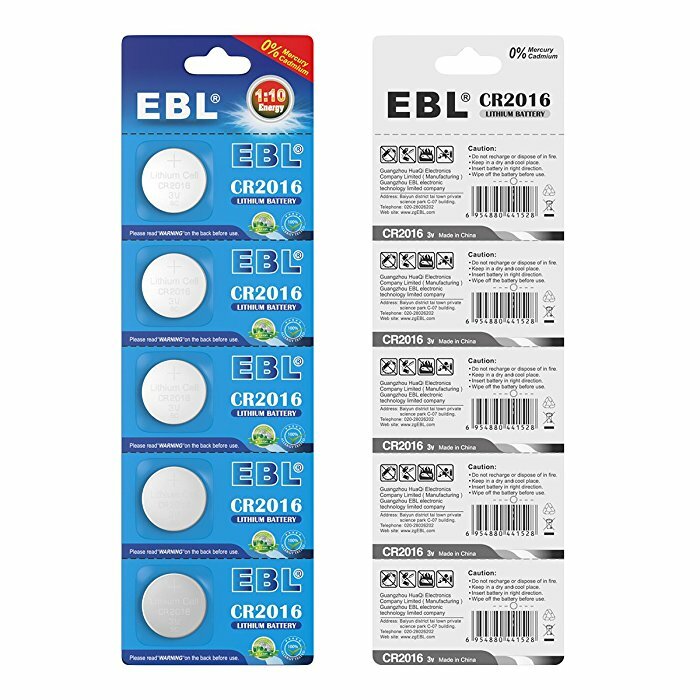 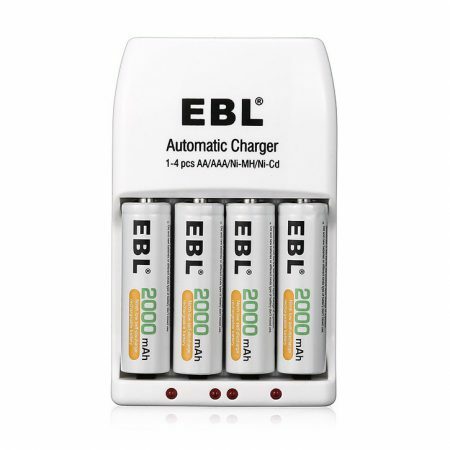 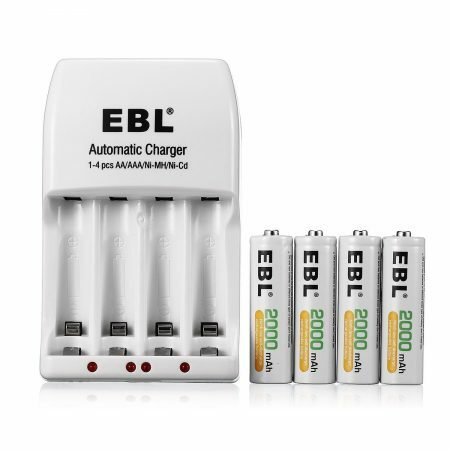 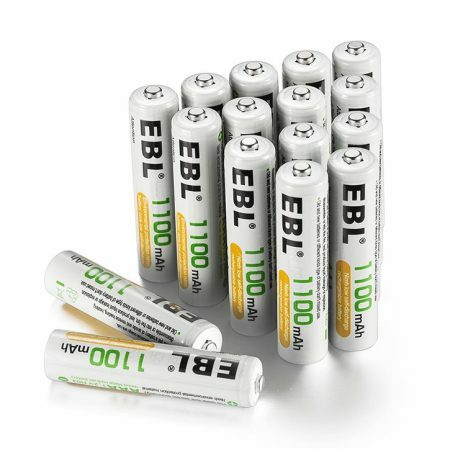 These batteries are compatible with a wide range of devices, including Panasonic CR2016 , Maxell CR2016 , Energizer E-CR2016BP ECR2016BP ECR2016 , Duracell DL2016 Duralock 2016 , Rayovac KECR2016 , Sony CR2016A CR-2016 , GP GPCR2016 , 5004LC , 5004LB , BR2016 , ST-T15 , LM2016 , L14 , EA2016C EA-2016C , L2016 , DJ2016 , KL2016 , SB-T51 , CR2016BH , CR2016EC. 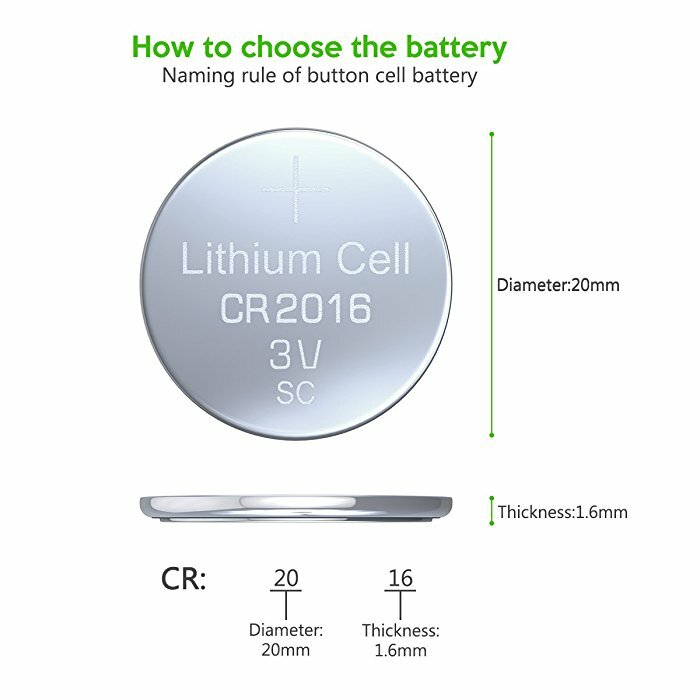 High Quality: Zero Mercury Cadmium CR2016 Coin Cell Battery has long power life and excellent performance for your devices. 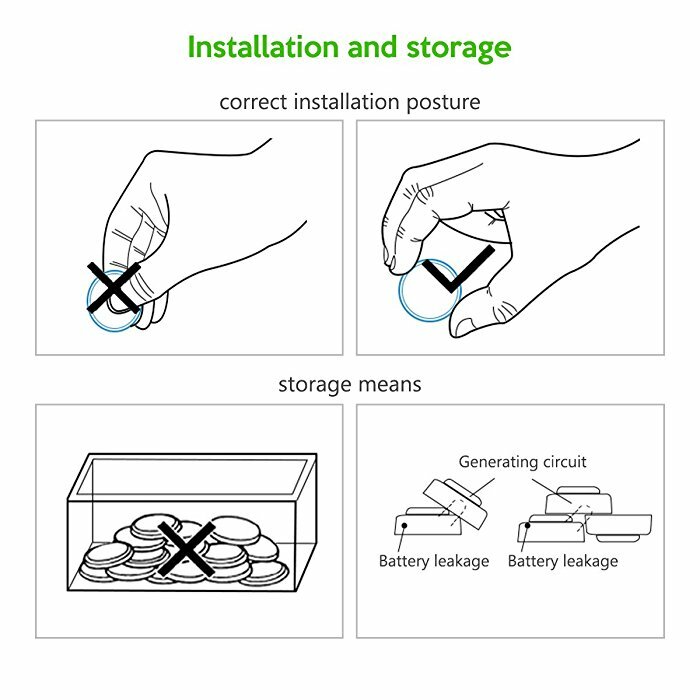 Button cell batteries can be widely used in many small electronics, watches and more other devices. 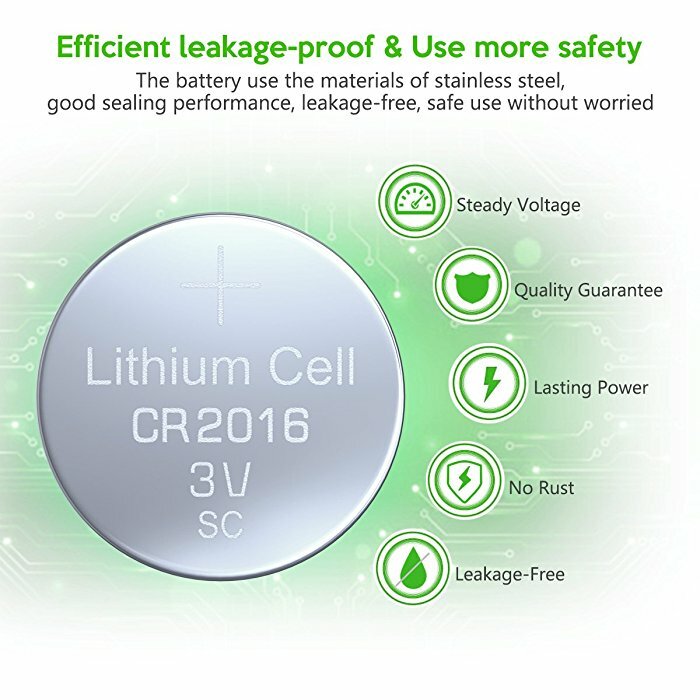 Safe Bettery Cells: These reliable battery cells can be used freely and safely without getting too hot. 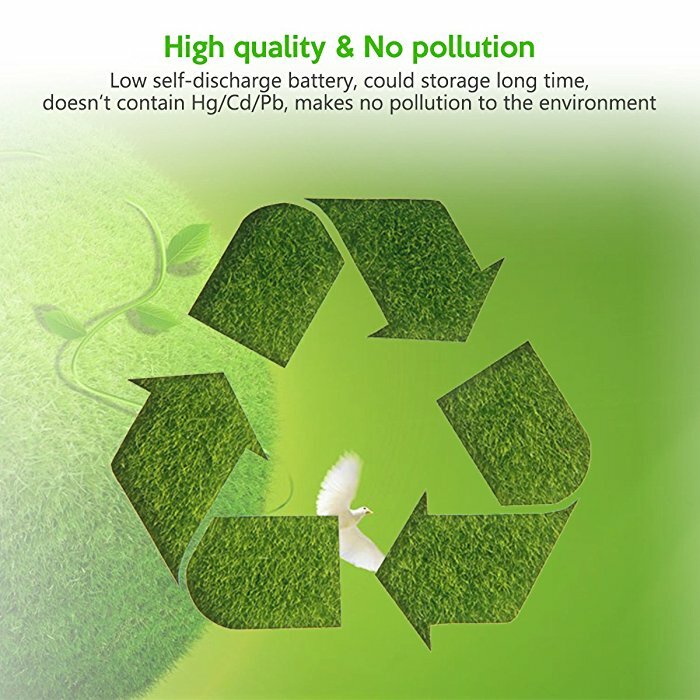 These pollution-free coin cell batteries are made without mercury for safe and environmental protection.